Need a Generator Rental in Weston that you can always count on and won't cost you a fortune? Look no further than our reputable technicians at 360° Energy Solutions today. 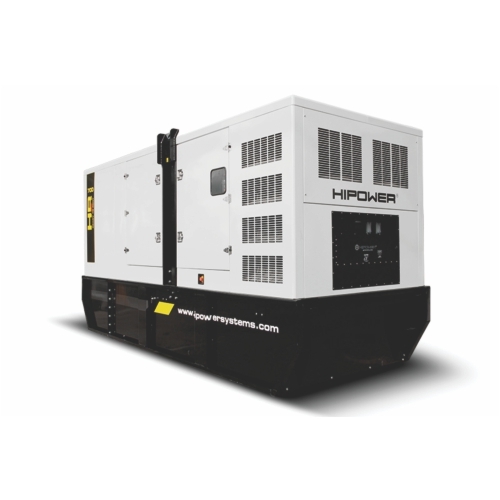 Our customers can rent generators that range from 20KW to 2000KW, on a daily, weekly, or monthly basis. If you need your generator repaired you can rent one from us while we have yours fixed. Our technicians will repair your generator in no time! Contact us anytime you need to, we have a hot-line that is available 24/7. We will schedule you for a free consultation at your earliest convenience! A Generator Rental in Weston from our company will never disappoint you. Our generators are built to last and can endure all weather conditions. Rent our generators anytime you need, come rain or shine! The are so powerful you will never have to worry about being without any power. Protect your home or your business with one of our generators! You will not regret it! With more than 65 years of experience under our belt, we can guarantee your satisfaction!